Born and raised in the Romanian capital, Bucharest, Alexandra Popescu-York began her journey in the artistic world at the age of three, influenced by her mother. 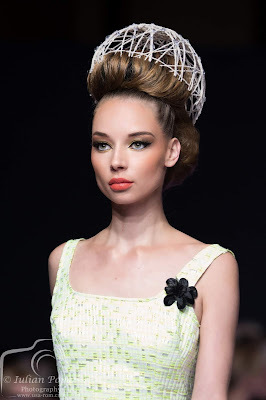 Trained by renowned artists and professors, she studied fashion and visual arts at the prestigious National University of Arts in Bucharest. 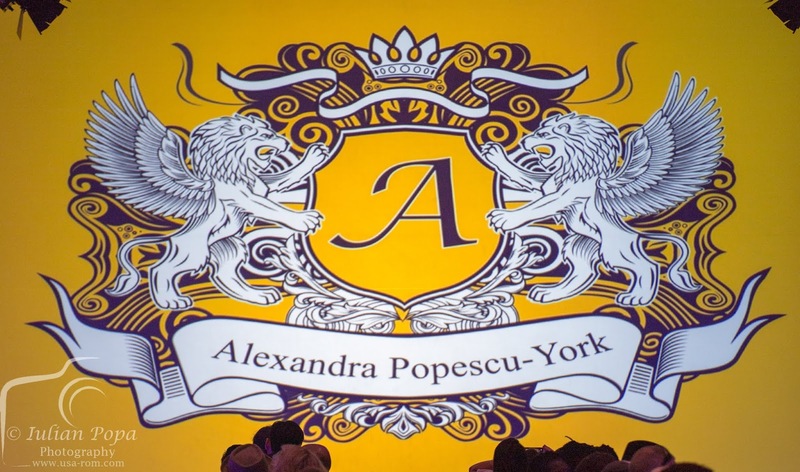 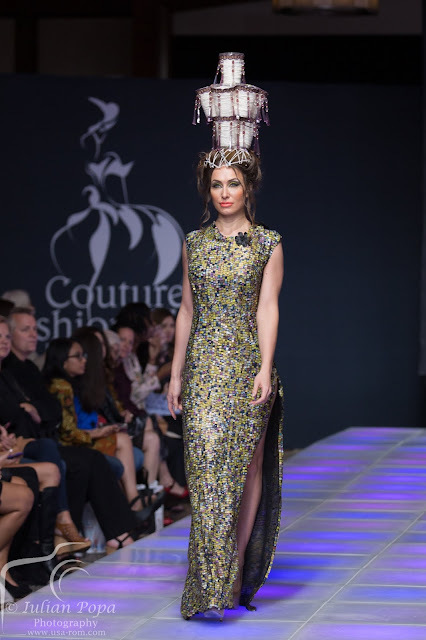 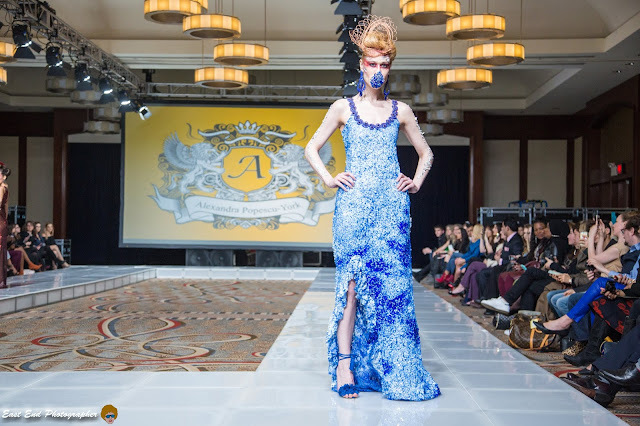 With a rich record of exhibits and fashion shows nationally and internationally, and artistic work that is emotional, vivid and symbolic, Alexandra Popescu-York’s unique style bridges fashion and the arts, placing unequivocally the mark on the New York Fashion stage with memorable couture collections that bring the unexpected. Ms. Popescu-York describes that artists are intricate, complex individuals, who live in surrealist worlds. 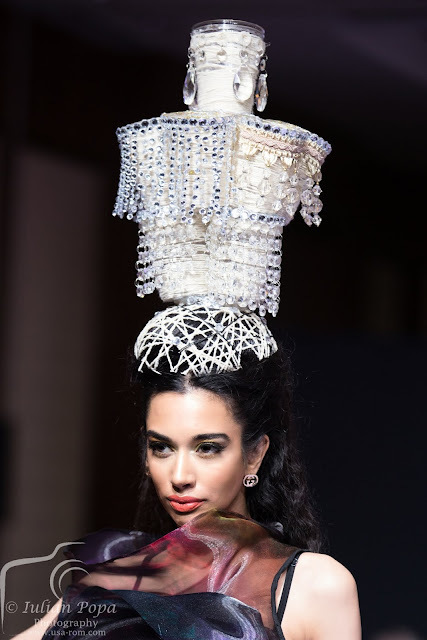 Just like in surrealism, Ms. Popescu-York brings her vision to life by juxtaposing unconventional elements and using techniques that don’t necessarily interrelate, yet creating seamless harmony, delivering high-end fashion.